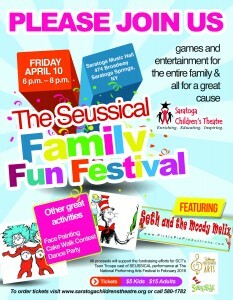 Teaming up with the Saratoga Children’s Theater! 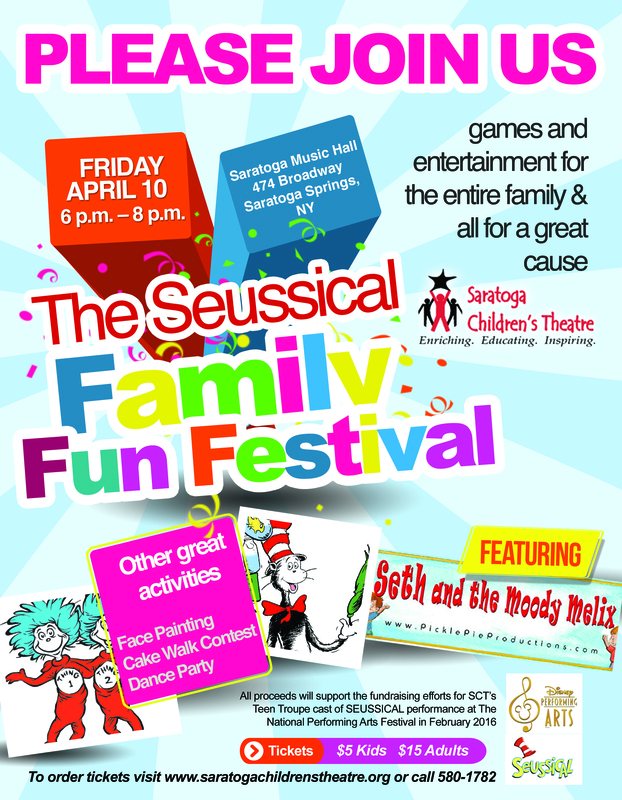 Seth and the Moody Melix will be performing at the Saratoga Music Hall on Friday 4/10 to support the Saratoga Children’s Theater! This will be a very special evening, so mark it on your calendar today!